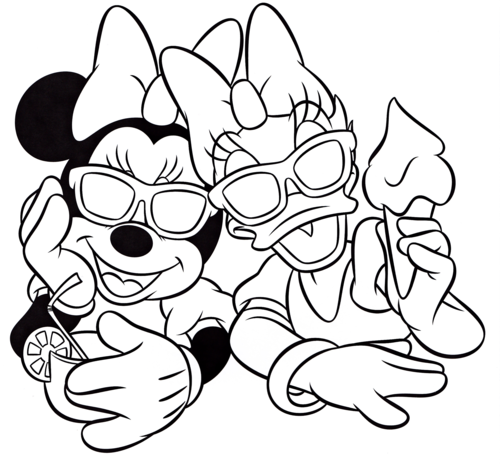 Walt disney Coloring Pages – Minnie mouse & bunga aster, daisy bebek. 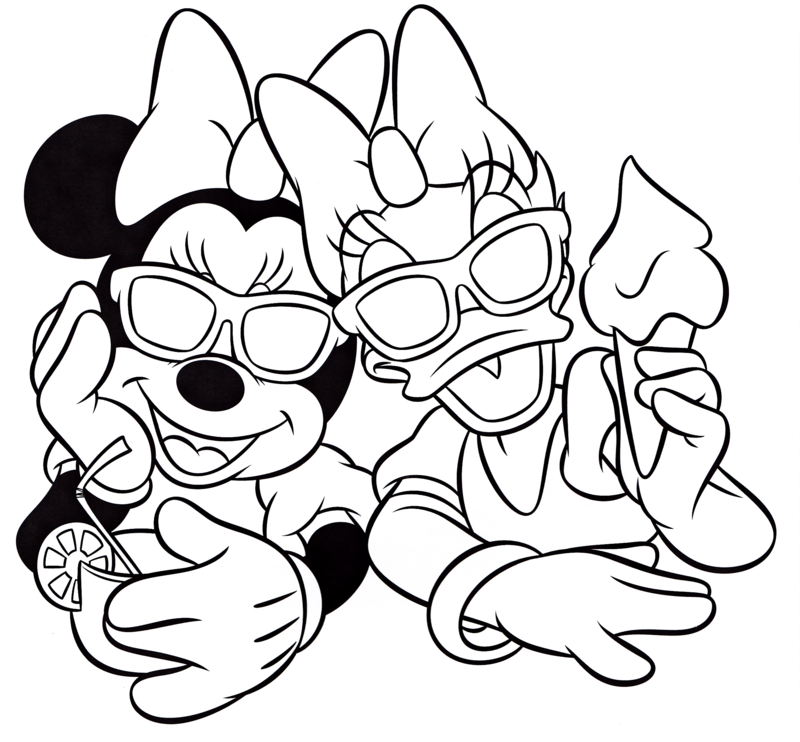 Walt disney Coloring Page of Minnie mouse and bunga aster, daisy bebek from “Mickey mouse & Friends”. HD Wallpaper and background images in the karakter walt disney club tagged: walt disney characters walt disney coloring pages mickey mouse & friends minnie mouse daisy duck.